Every year is a year of growth, change, and evolvement in my work. It's so nice to see all the beautiful people and places I've experienced in 2018 and it just reminds me how much I love waking up every morning and getting to do something that brings me so much joy. Here's a look back at my 2018. Can't wait for what the coming year has in store. It was a snowy December morning and we were all in awe of how beautiful the day started out. The couple totally embraced the weather and it added to the already lovely & romantic day we had. 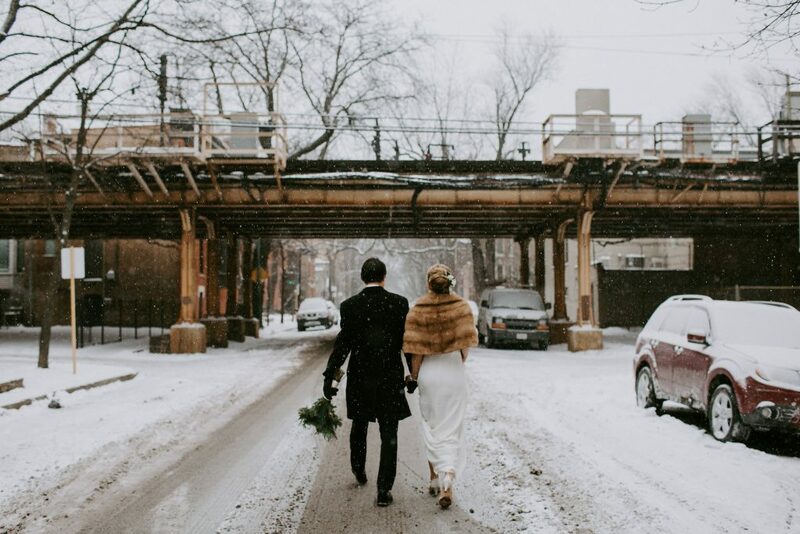 We decided to do first look inside their old Lincoln Park apartment, and then made our way to the church and then to City View Lofts. Nick & Lauren were so laid back and just so....cool. It was effortless. It was awesome. I gravitate towards the fun, the light hearted, the adventurous. Morgan and Alex were one of these kind of people. 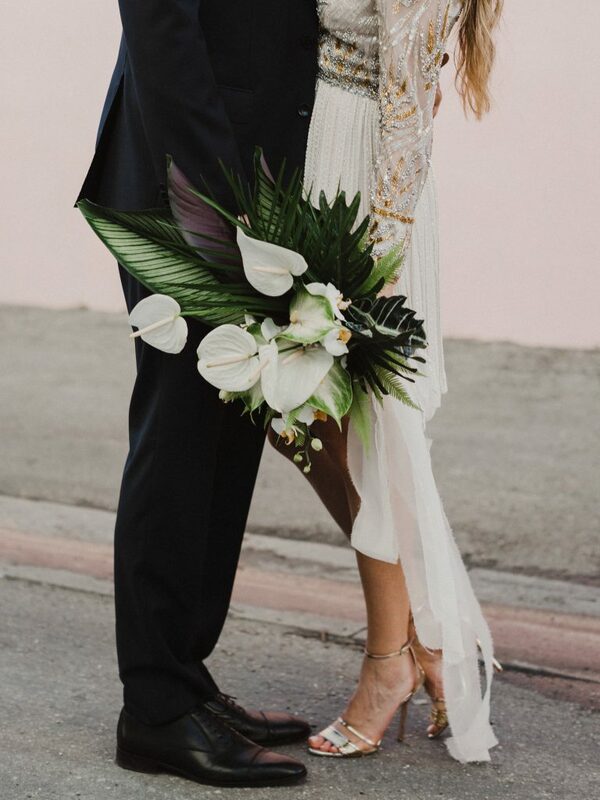 They had their ceremony just the two of them in their backyard and then invited their closest friends family to celebrate at MAPS Production house in Miami Beach. 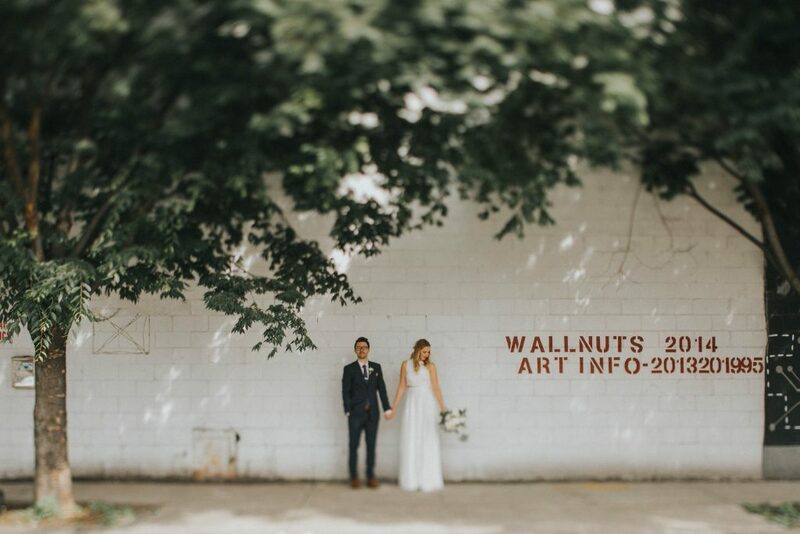 Major props to The Creative Loft for putting on such a beautiful event, and be sure to watch Albert & Yago's video from the day! It was April 8th, 2017. 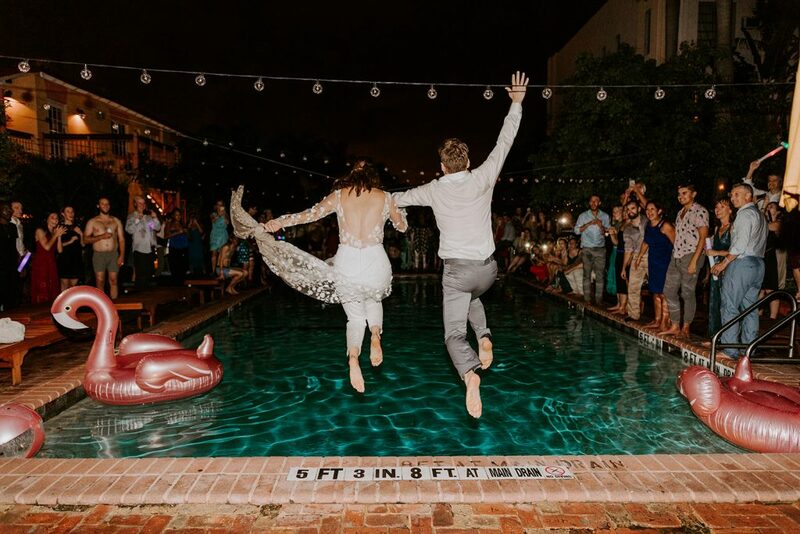 Two Brooklynites, Dara & Lincoln, brought all their friends and family down to Fort Meyers FL for their wedding. Myself and my amazing friend/second shooter Sara were along for the ride. I honestly didn’t know what to expect, but let me tell you, this whole weekend was filled with late night pool dips, happy tear streaked faces, sunburns, and raucous celebration. Basically it was awesome. 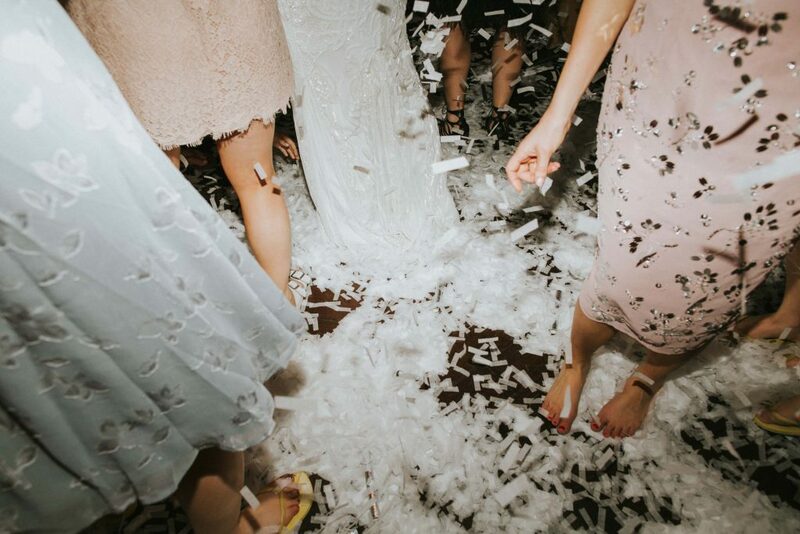 People ask me all the time what my wedding would be like if I were to ever get married. Now I can tell people I’d want it to be something very similar to Miranda and Nate’s. 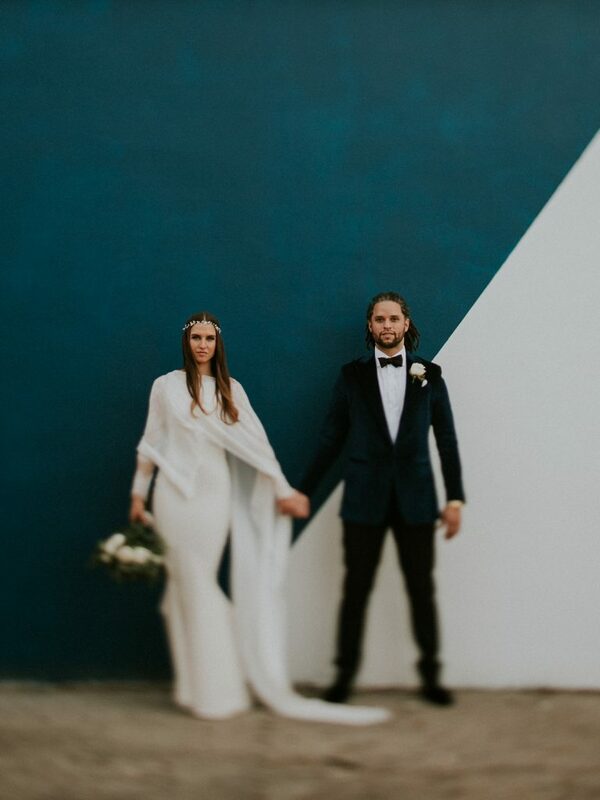 It’s so fun when the couples esthetic aligns perfectly with my vision and I just think it makes for total photo magic! It was a perfect Brooklyn day and I'd be lying if I said I wasn't one of my favorites.